There are many Solidarity Silent Walks & Events being organised throughout the Country on the week covering the 14th June. We’ve tried to list them all here for you. Please do get involved. The park will be a PRESS FREE area – please respect this! 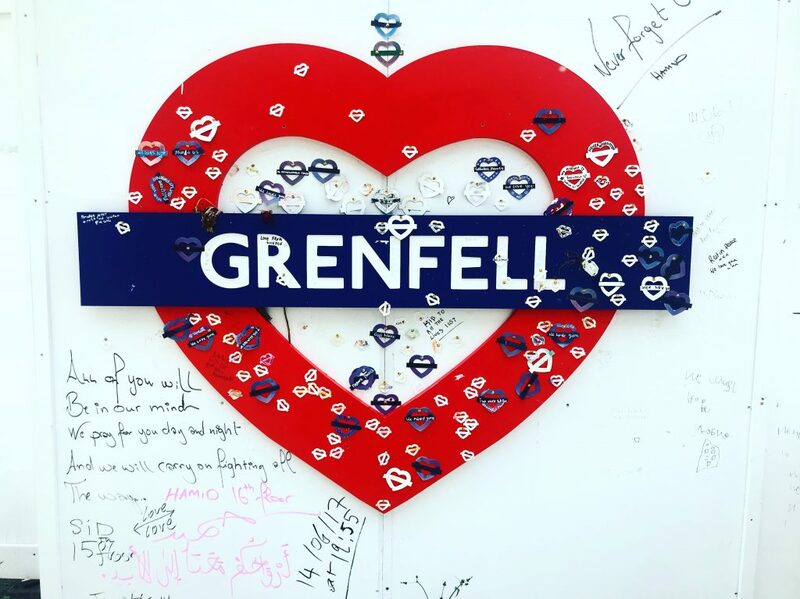 12:00pm – Downing Street, march to Ministry of Housing, Communities and Local Government and then on to Parliament Square, where there will be several speakers.